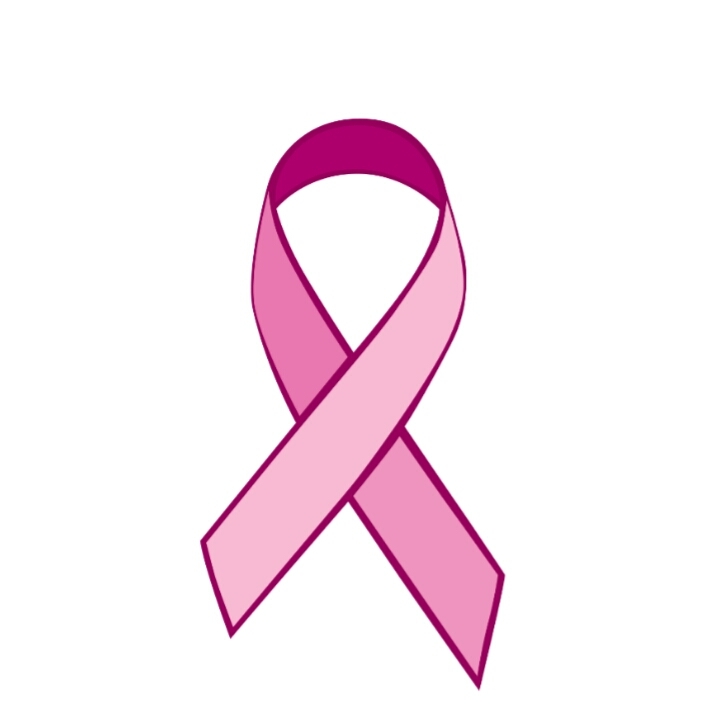 All month, Mario will be doing $20 Pink Ribbon Tattoos and free to any Breast Cancer Survivor. Please pass the word and repost on Instagram, Facebook and Twitter. Please call to make an appointment to secure a time.